Especially for our customers, we decided to create a special outdoor wood paint. Highly weather resistant with its solvant formula and great adherence, this wood paint will enable you to apply any of Ressource’s shades onto your shutters and woodframes. Play with reminders of color inside and outside of you home or paint your shutters with a color from your garden so your house blends completely with its surroundings. All of this is made possible by Ressource’s shades. 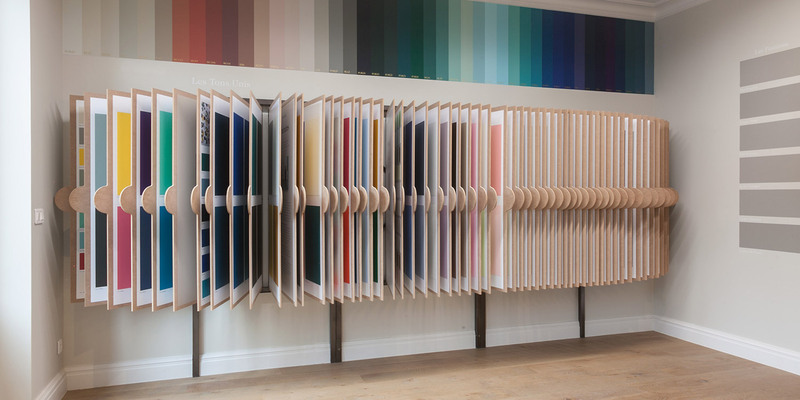 75% of our full-tone paints come in wood paint, choose your shade from our range of full tones. Please check it is not one of the below mentioned shades which do not come in wood paint. 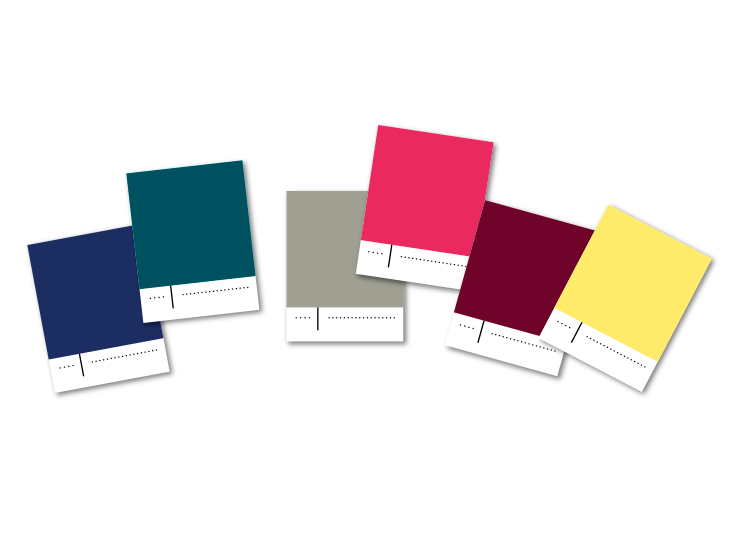 In order to adapt to all your projects and your daring, the colors of these 19 collections are available in our 7 finishes as well as in Sol paint.